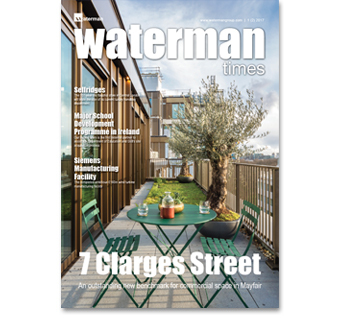 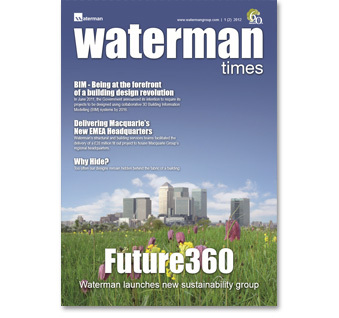 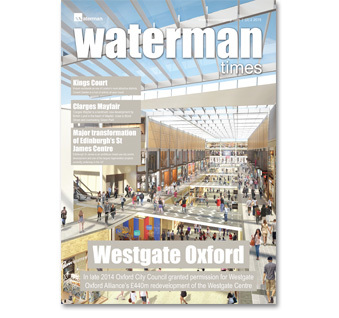 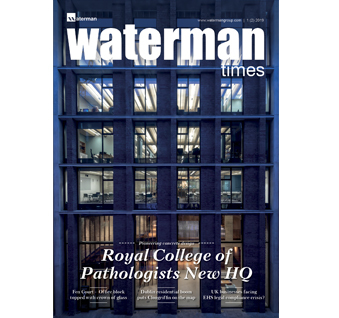 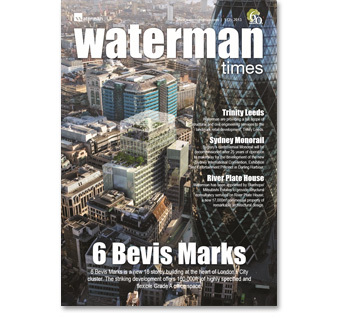 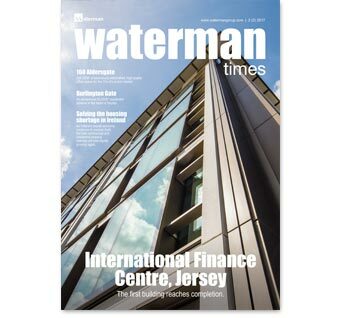 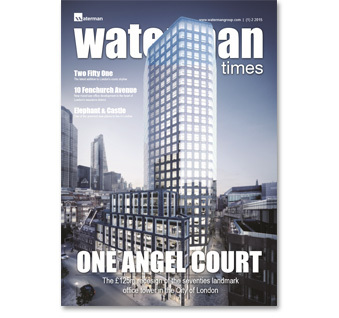 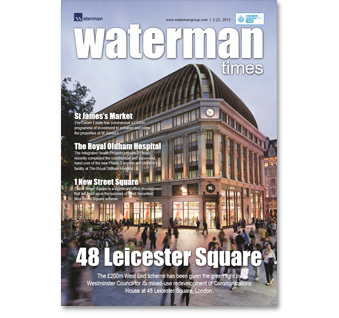 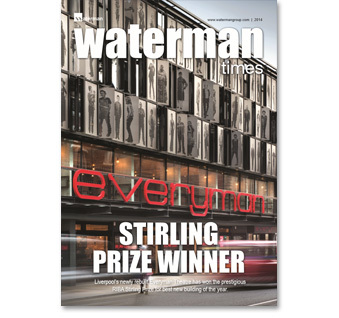 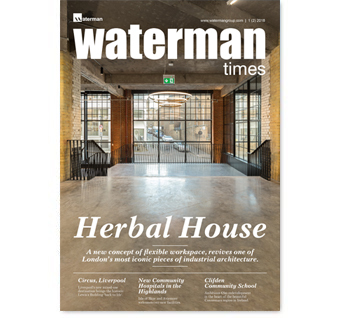 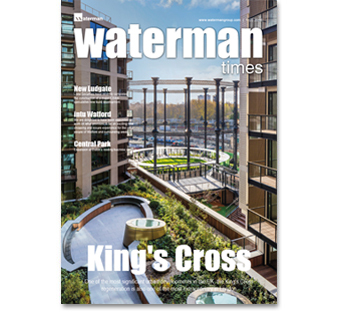 Waterman Times is our in-house publication which is filled with editorials about our latest projects, news, awards, staff achievements and a lot more. 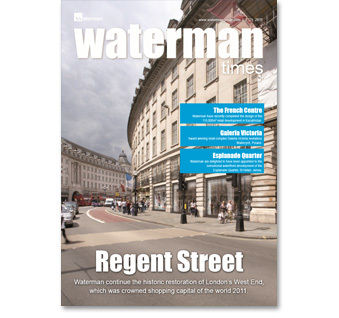 It is produced by our teams across the Group and published twice per year. 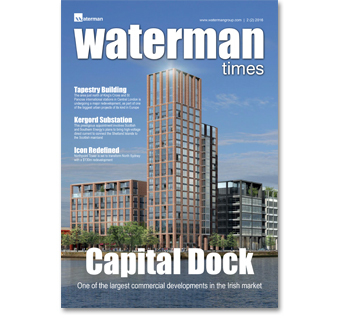 It is an enjoyable read and we are delighted to share our stories with you. 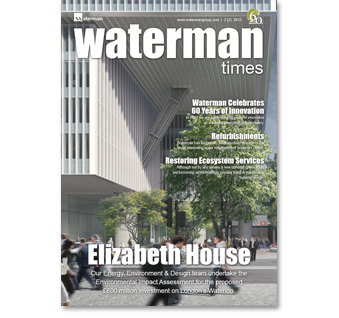 UK businesses facing EHS legal compliance crisis? 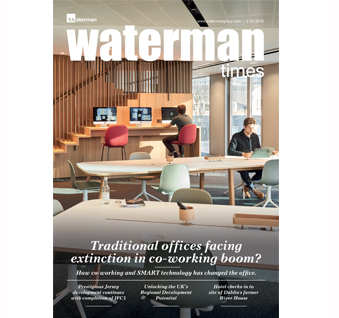 Traditional offices facing extinction in co-working boom?